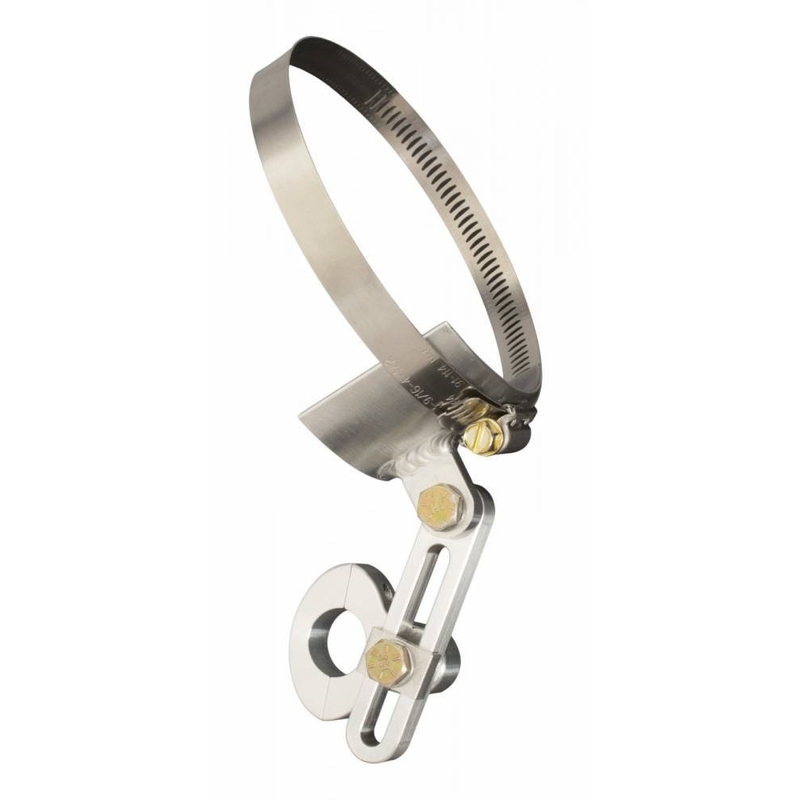 JOES Micro Sprint Muffler clamp keeps your muffler secure. It clamps on to your nerf bar and is adjustable for all angles. 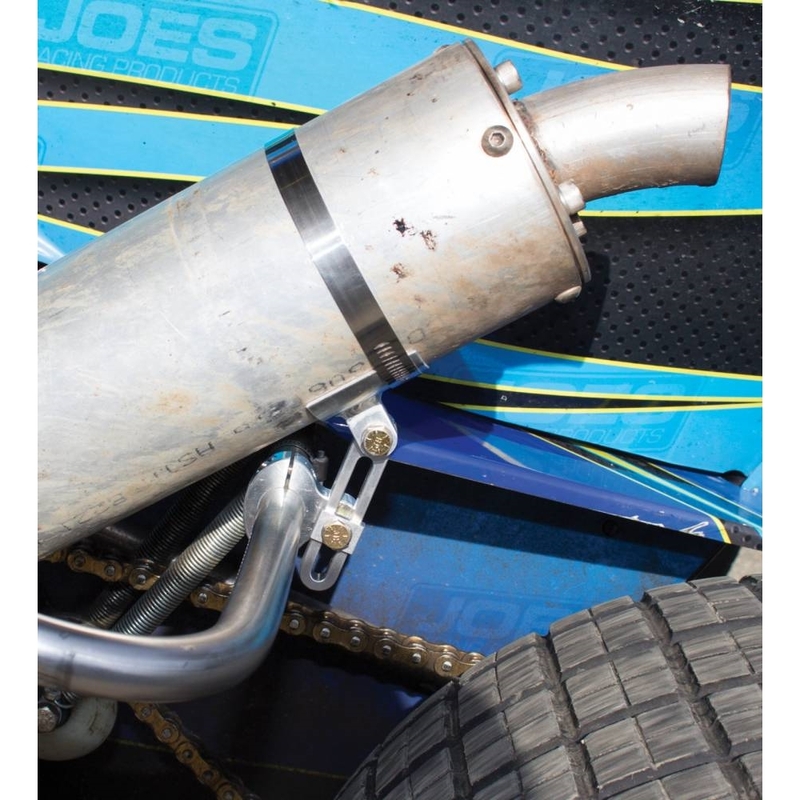 The cradle fits a 4″ diameter muffler but will form easily around many sizes of mufflers. Easy to install/uninstall for use on many cars. Made from 6061-T6 aircraft aluminum. 3/4″ and 7/8″ inch nerf clamps available.